The best CBD oil product for athletes depends on the use. For treatment of muscle pain or joint soreness or any localized inflammation, you’ll want a deep pain relief CBD cream that gets applied topically. 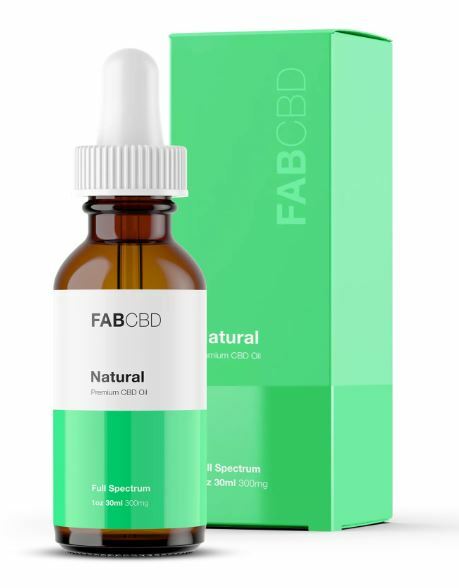 To keep overall bodily inflammation down, taking an oral tincture as a daily supplement is the best option or if you’re into vaping, use a CBD vape will have similar whole body effects. As the medical community learns more and more about the benefits of cannabis, the stereotype of the couch-potato cannabis user is fading away. Cannabidiol, or CBD, is a natural, non-psychoactive compound that comes from the cannabis plant. It is the subject of a growing body of research, and we’re just beginning to understand all of the ways that it can help support healthy, active lifestyles. 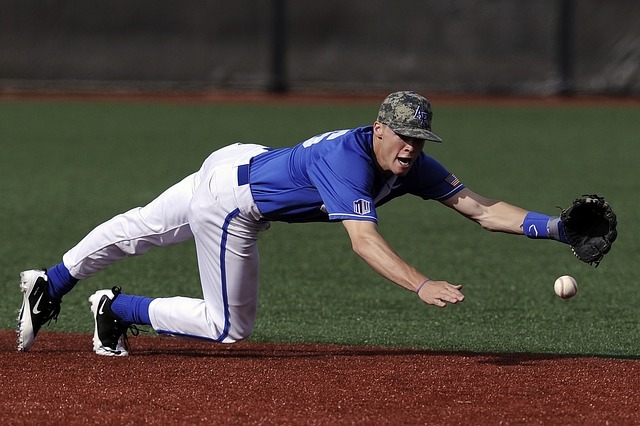 In sports ranging from football to baseball to mixed martial arts, elite athletes are singing CBD’s praises for helping them to recover from injuries and reach peak performance. Babe Ruth once warned against the impact of anxiety on athletic performance, saying,“Never let the fear of striking out get in your way.”Fear, anxiety, depression, and other mental health issues can be hurdles standing between an athlete and their goals. Studies have shown that CBD may be beneficial for people who experience a range of mental health issues, giving athletes the freedom to attain their personal best. According to the NCAA, student athletes deal with stressors like scheduling conflicts, relationships with coaches and teammates, and increased demands on their time. By helping athletes to deal with their physical and mental stress, CBD supports better performance and overall well-being. For athletes who don’t struggle with stress or mental illness, CBD may help with focus and motivation. In an article in Forbes, athletes from sports ranging from swimming to skiing describe using non-psychoactive cannabis products to achieve “laser focus” and meet their goals. CBD also has analgesic, or pain-relieving, properties, according to recent studies. For athletes, this means that CBD helps manage pain, whether it’s normal soreness or the result of an injury. For elite athletes like professional football players, CBD could help reduce reliance on opioid painkillers for pain management. Athletes who test positive for drug use could find their careers, scholarships or jobs in jeopardy, so it’s important to remember than many CBD products contain THC, the psychoactive chemical in marijuana. Even if the THC content is so low that you don’t feel high when you use it, there is a chance that the THC could build up in your body over time, triggering a positive result on a drug test. Full-spectrum CBD products contain all of the cannabinoids and terpenes that naturally occur in cannabis, including THC. They work together to create beneficial effects in treating some conditions, but for athletes, the risks of using THC could outweigh the benefits.To avoid products that contain THC,choose items made withCBD isolate. These are made with pure CBD, making them a good choice for professional or elite athletes who are subject to drug testing. CBD can support athletes by supporting the mind and the body, allowing them to focus, to heal from injuries, and to achieve more. It does all of this without being habit-forming and without unwanted psychoactive effects. That’s why more and more athletes are discovering the benefits of CBD.